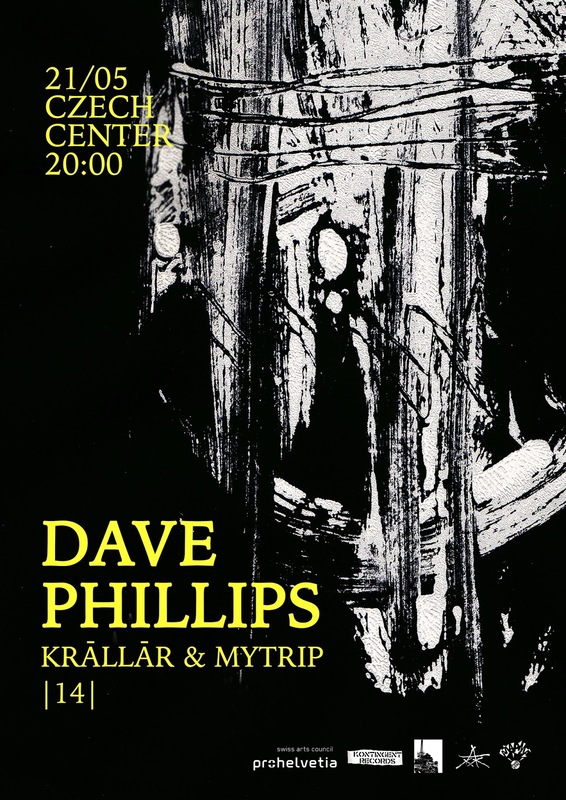 In collaboration with Abandonment, Kontingent Records and Alarma Punk Jazz Fest we are bringing Dave Phillips in Sofia, Bulgaria for the first time. The "Шумна неделя" series is back! 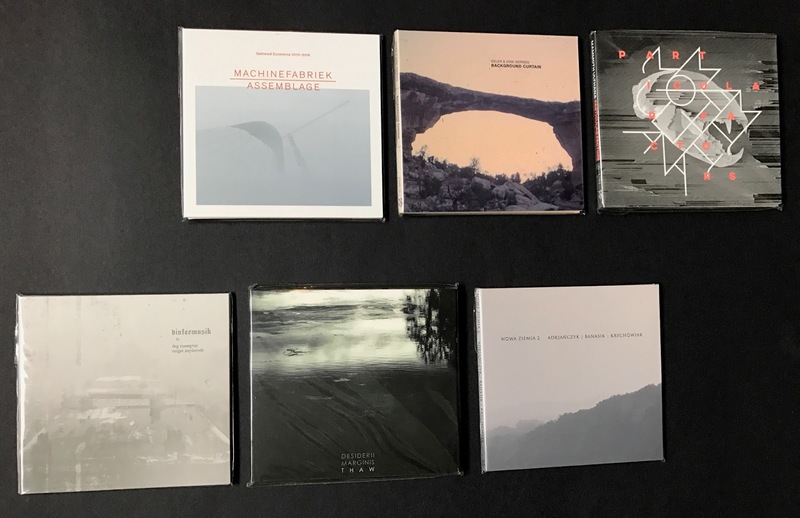 A small stock from selected Zoharum - new experimental art releases. Hit us up for prices on Facebook or check us out at Discogs.